Looking for something to get you out of the house this Fall? 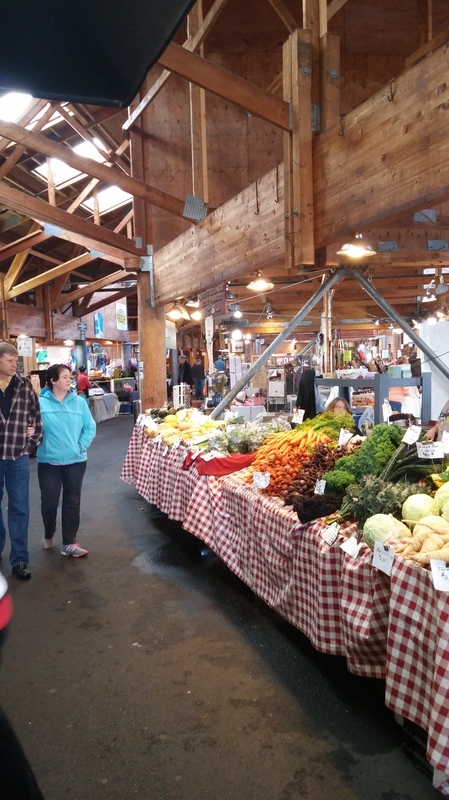 Enjoy this crisp weather and stop by the Olympia Farmers Market. 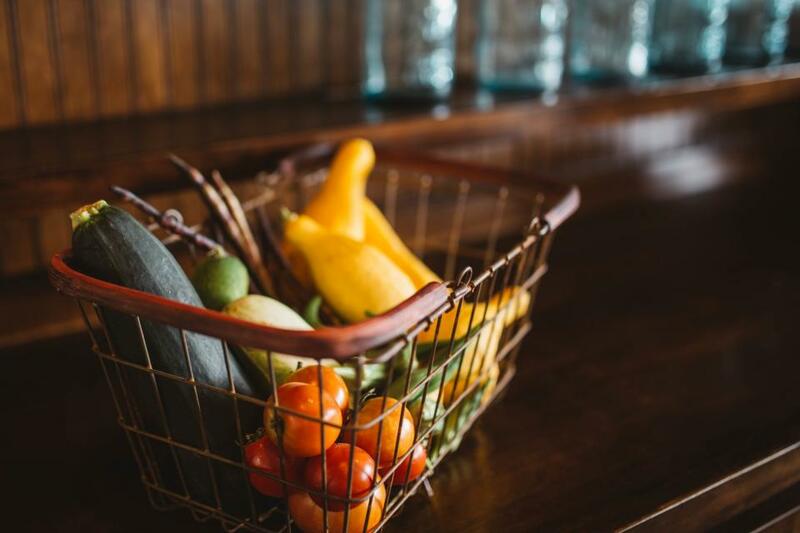 Grab a stock of organic, locally grown root veggies and follow the recipe below for a great entree or make it a side dish and pick up a steak from Johnson&apos;s meats for your main course. Enjoy live music on the main stage and grab lunch. The chicken curry at Curry in a Hurry is delish! Keep the kiddos in from the weather under the cover of the market while you shop and enjoy the atmosphere. Root veggies pair perfectly with light and medium red wines. 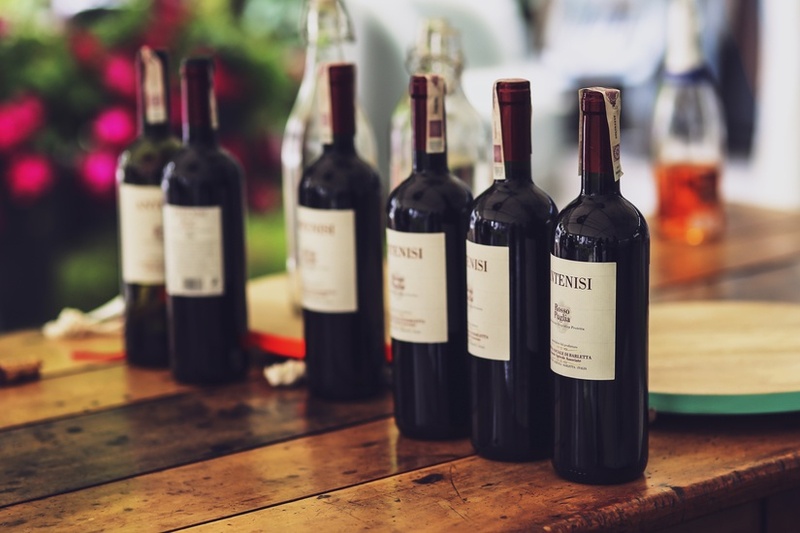 The Wine Loft, conveniently located next to the Farmers Market is the perfect place to pop in and grab a bottle of Merlot or Pinot Noir before you head home to prep your veggies. A great way to liven up any dish is to add a little OlyKraut on the side. 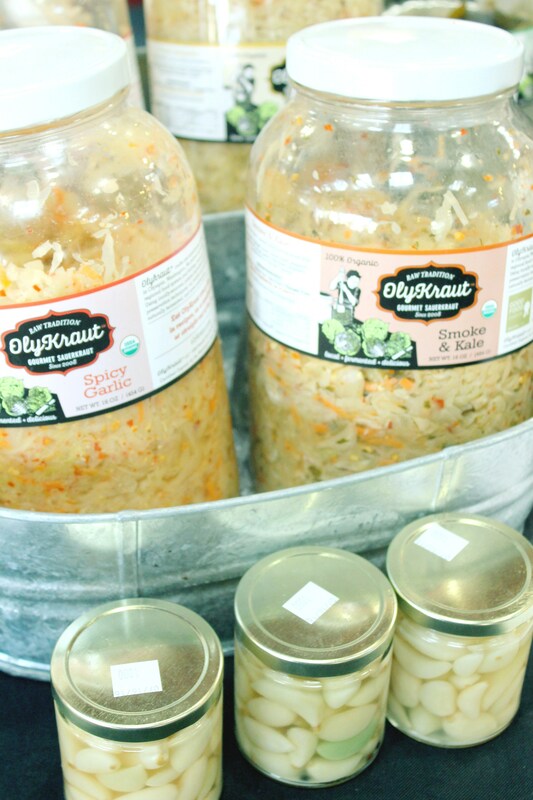 OlyKraut is local, gourmet sauerkraut, better than anything you&apos;ve ever had before, plus it&apos;s really good for you! Cut all veggies into 1 1/2-inch pieces. Cut the onions through the base core to keep some of the layers in chunky pieces. Toss all the veggies with garlic, olive oil and salt in a large bowl. Season generously with pepper.